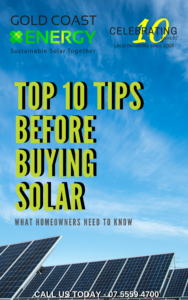 Adding more solar panels to your existing solar system. 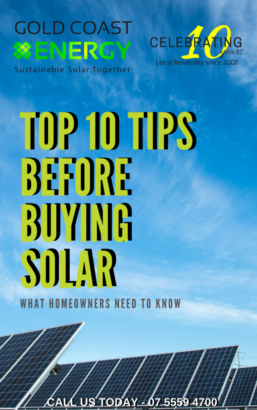 If your interested in upgrading or adding more solar panels to your existing system, there are a few factors that you will need to know before progressing with your upgrade. The more important is the size of your Inverter and how many panels you have installed right now. The other is the available roof space to fit extra panels and what direction is the available roof space to the existing panels. Just give us a call and we get best advise on your ROI and possibilities to make this happen.